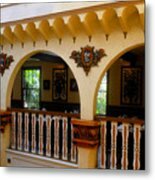 There are no comments for Columbia Restaurant Work Number Three. Click here to post the first comment. 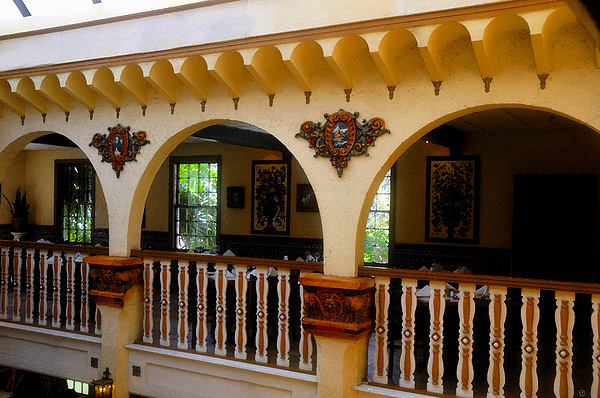 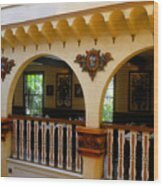 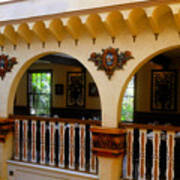 Artwork of the interior of the Columbia Restaurant in St. Augustine Florida showing old world Spanish style architecture.